Just around a year from now Brett and I will be beginning our three-month stay in Tokyo (mid-February to mid-May 2019). We’ll be spending lots of time with family and learning about a new part of Tokyo as well as visiting familiar sights. We’re also going to be in Japan for cherry blossom season, which we’ve just missed by a few days on our last two spring trips. Brett and I have had an idea for a while now that if any of our readers has ever thought about visiting Japan, we would enjoy helping you arrange some of your trip and also showing you around Tokyo while you’re there! 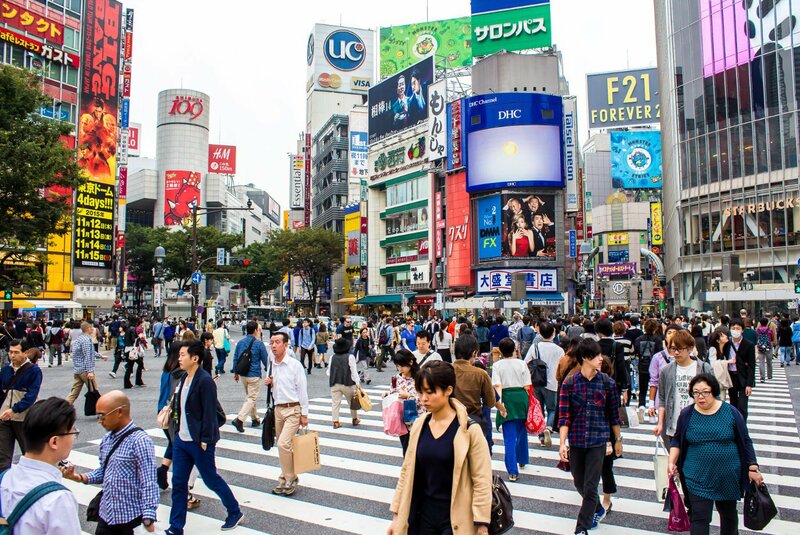 Serve as tour guides around Tokyo, including showing how to shop and eat for less. Set up day trips in the greater Tokyo area. 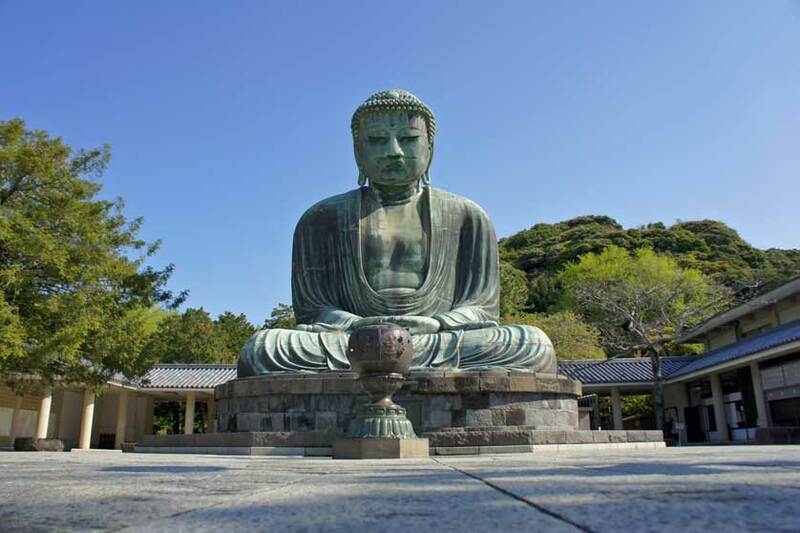 For example, we could arrange or even go along on a walking tour of Kamakura or up to Nikko for the day. Make suggestions for transportation to and lodging, etc. in other areas of Japan, such as Kyoto or up to Hokkaido, for example. This is a very soft outline, and of course can be adjusted and/or adapted as needed. We’ve had the great pleasure of meeting and getting to know several readers while we’ve been here on Kaua’i, and would love to continue that tradition and share our love of Japan with others. We know a trip to Japan is a big undertaking so we don’t need to hear anything now, but wanted to get this out as food for thought. If now or in the coming months you think you might want to come to Japan while we’re there,and connect with us, just drop a note in the comments and I’ll email you back and we can go from there. We won’t be available the entire three months we’re in Tokyo, but we are willing to set aside some time, and would be happy to arrange a meet up or more. How exciting! I hope to one day go to Japan ~ wishing you a great trip! 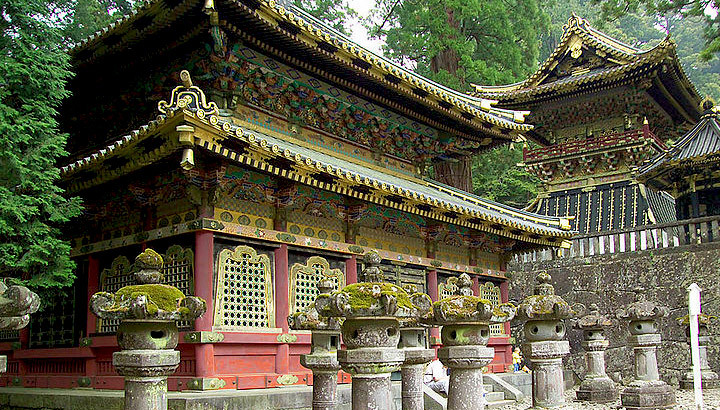 Japan is an expensive country, but visiting there can be more affordable than you might think. I hope your dream comes true and you get to visit one day – I guarantee it will be an unforgettable trip. Japan is amazing! But, I am so excited that I will be visiting India in 2019 too. It has been my dream to go there for many, many years and now my dream is going to come true. I wish the same for your dream to visit Japan. Thanks and most welcome to India. Oh man!!! That would be some amazing.. I wish I could take you up on your very nice offer! I’ll enjoy your trip through your social media sights 🙂 ENJOY!!! Think about it! You might be able to figure out a way to do it. We plan to be in Japan every spring for the next few years, so if not in 2019, maybe 2020 or another year! We’d love to show you around our favorite city. Welp I’m certainly going to keep this in mind! I’ve got tentative plans for Argentina in March 2019 already! I was hoping to hear from you, especially after our last attempt to get over there fell apart. I’m keeping my fingers crossed that you can make it, even if you are going to Argentina (which we are so excited about visiting that we can hardly stand it!). Thank you for your generous offer, Laura. I’d love to meet up with you and Brett, either in Japan, or Kauai. I have tentative plans to revisit Japan, and somewhere in the Far East in the time frame you mentioned. It would be cool if we could connect. I would love to connect with you, either here on Kaua’i or in Japan! We’ll be on Kaua’i until mid-August and in Japan next year, so hopefully we can work something out and get together. Keep in touch if you decide and we’ll get going on the details! Hi Laura! As you know, we’ll be in Japan in October, missing you by just a few months. However, if we fall for Japan as hard as I think we will, who knows, perhaps we’ll return in early 2019! We’d love to connect with you in Japan if you “fall for it” (and I think you will)! 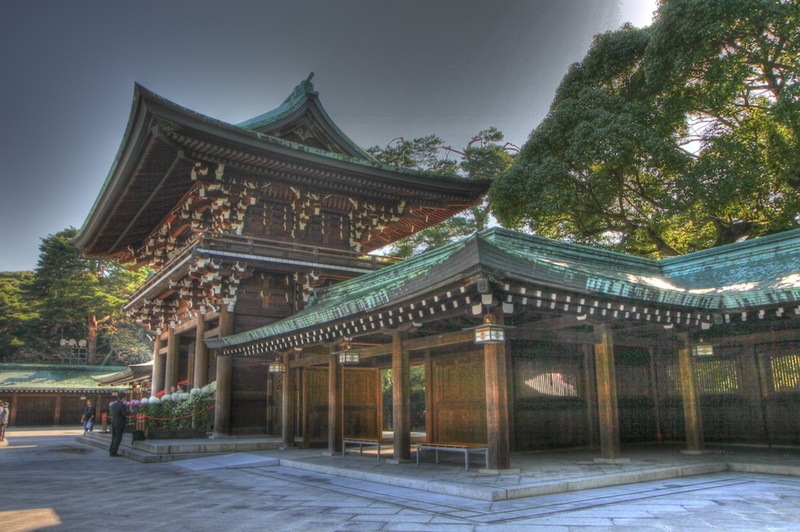 Your tour will be giving you a wonderful overview of Japan, but we’d love to show you more of Tokyo at the “neighborhood” level, as well as take you to see Kamakura and Nikko. Every one of our meet-ups with readers has been delightful, and we’ve made lasting friendships. I will definitely be in touch if and when we head down your way! And if timing works out, I would love to meet you in New England this fall, but I think your hands will be full saying good bye to your baby! Brett and I wanted to get readers thinking about maybe coming to Japan now – it’s a big decision, and not the kind of trip that should be planned in a short term. We’d love to see you there and show you around! Fingers are crossed that YaYu ends up in New England! Bowdoin is still her first choice, but she’s applied to five other schools in the area. Just a month and half to go before she knows. I’ll definitely be in touch if we are heading to the area.